How To Celebrate Canada Day Right! With Canada Day right around the corner, we are tingling with anticipation of getting ready to celebrate with a bang! Partying like a Canadian is something We The North are quite proud of, with so many options for kicking off the big day for Canada we couldn’t help but share some of the ways we and you should be celebrating this country’s birthday! 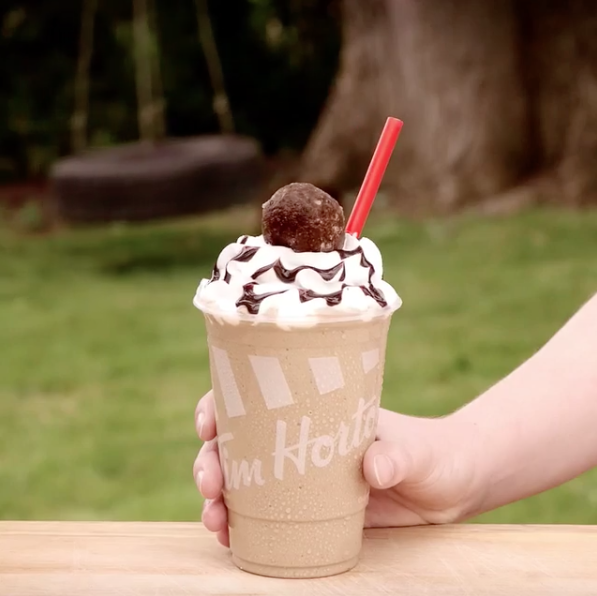 Hit up your favourite Canadian coffee shop and get a variety pack of Timbits and Iced Capps for all your friends. A fun backyard party isn’t the same without some Canadian pride! Better yet, try something from their new secret menu! Shh, we won’t tell if you don’t! This year, grab your friends and head down to your local waterfront, park, or community spot and watch the undeniably awesome fireworks. 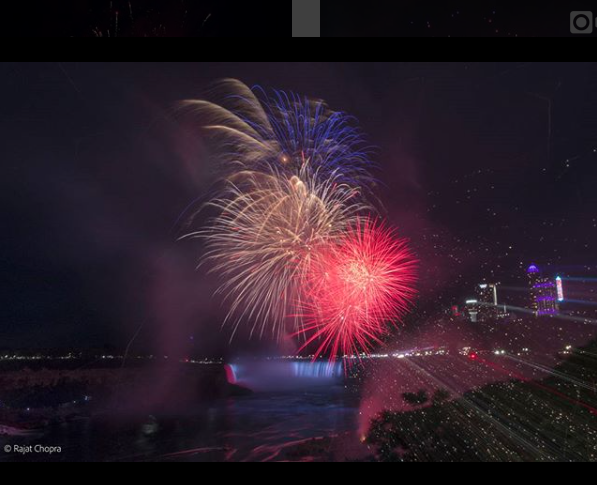 Canada is known for going big when it comes to a party so whether you and your family and friends host fireworks or you share the experience with your city or town we want to encourage you to watch the night sky light up in celebration! Local beaches and waterfronts are always a great spot to witness your favourite cities skyline light up with Canadian pride! If you are planning on throwing an epic pool party I’d like to share my extreme jealousy and will be looking out for my invitation in the mail. However, if you aren’t as lucky to be blessed with a pool in the backyard then how about you hit up a fun pool party in your city for Canada’s big day?! There are tons of store that will be selling fun Canada apparel, try a cute dress, romper or bathing suit! Grab a cold drink and a pair of cool shades and you’ll be sure to make a splash! Why don’t you kick off this years celebration with a backyard movie screening! 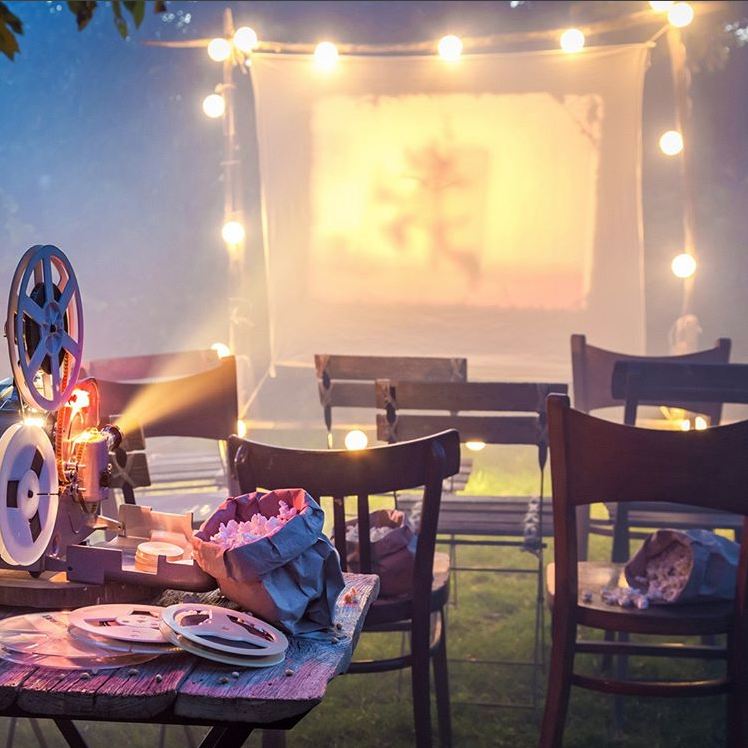 Make a list of your favourite Canadian flicks or ones with Canadian actors in them and enjoy a cozy outdoor movie night. If you don’t have the ideal backyard space, see if your local park or community square is hosting one! Is there something we missed, are there any must do Canada Day activities we should be getting up to? Whether you are kicking back at your place with friends and family or hitting the town with your fellow Canadians we can’t wait to hear and see what you get up to! Let us know by leaving us a comment below and tell us if there is something extra special you are up to this Canada Day, maybe we’ll try it too!